Lime Factory has set up a sampling campaign for Santa Maria with a number of appropriate channels. 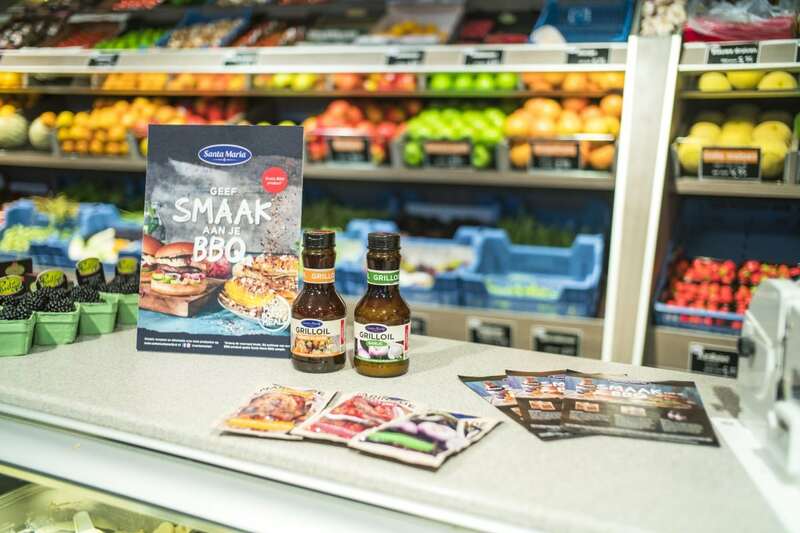 The Santa Maria BBQ sauce was included, together with a flyer when ordering at BBQKampioen, participating at a Weber workshop, purchasing at the greengrocer and through the Summer Box at Center Parcs. 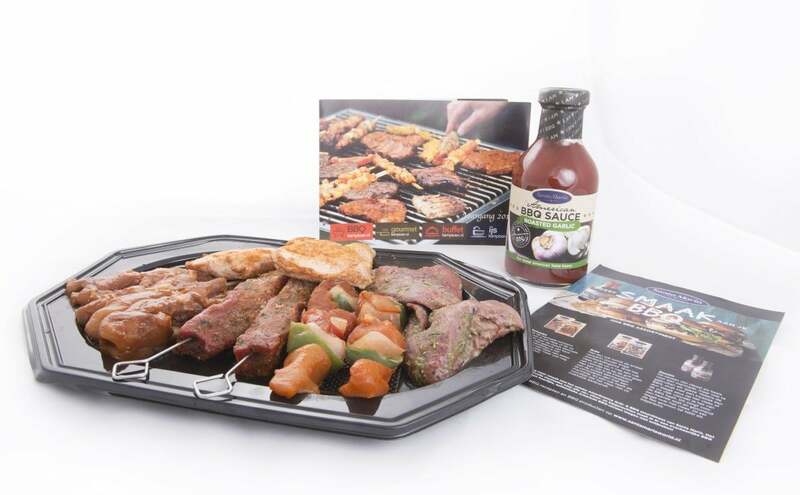 The Santa Maria products were included with the products of BBQKampioen. With the product, a flyer was sent along to gather feedback. 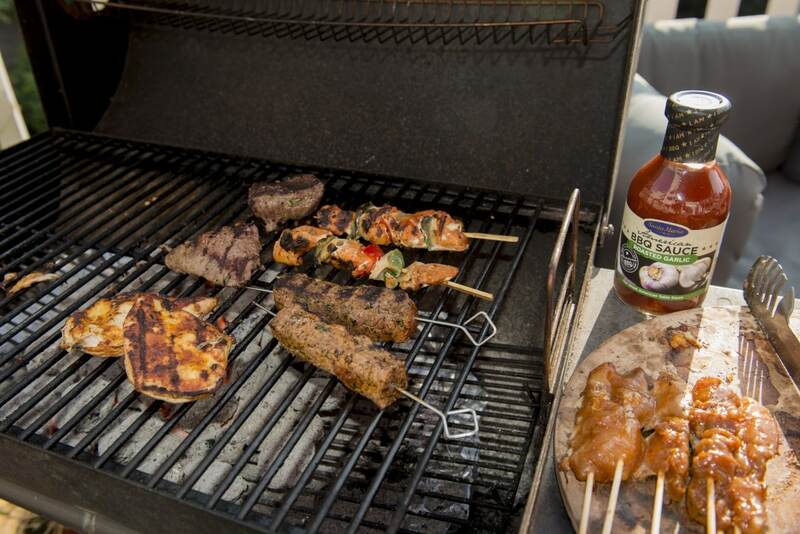 The Santa Maria products were used during the Weber’s Grill Academy BBQ workshop. After the workshop, the participants received a sample, incl. flyer. 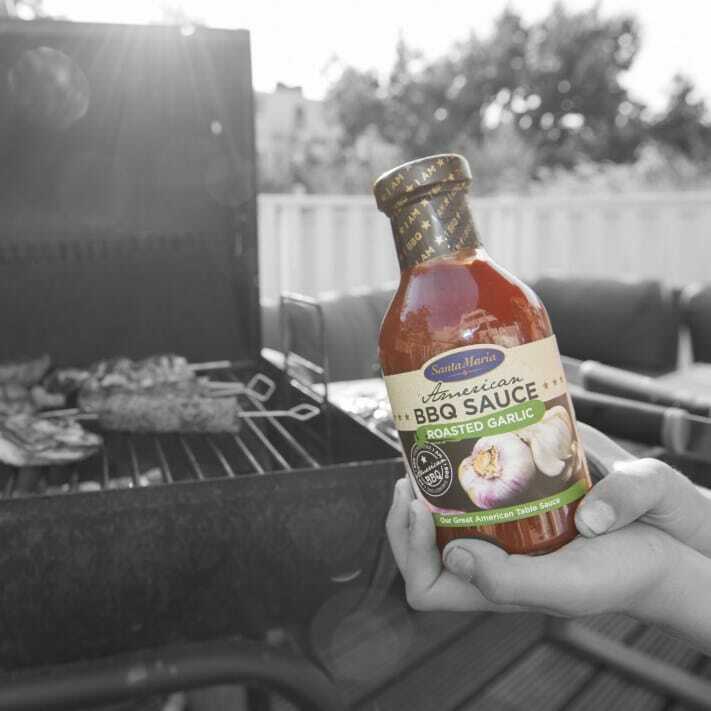 With every purchase in the stores of The real Greengrocer, customers received a Santa Maria sauce, rub or marinade to try at home. A flyer was also given, with a recipe and link to the feedback platform. 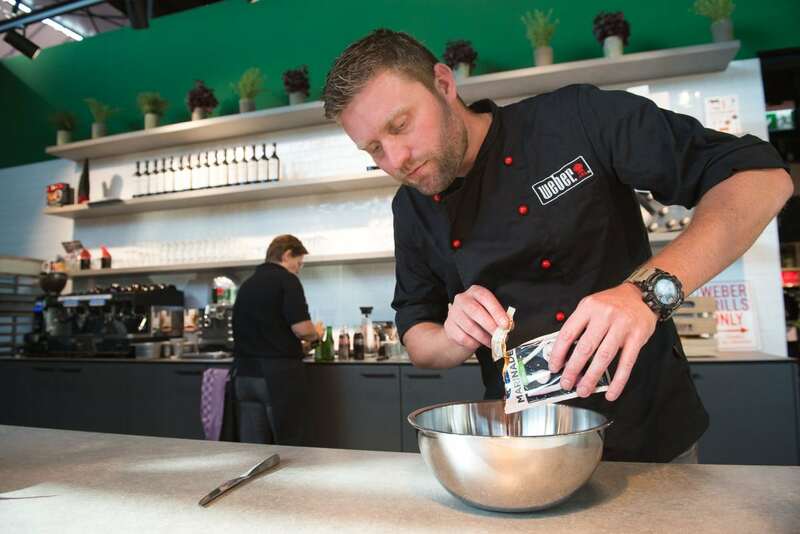 At all Center Parcs resorts in The Netherlands, the consumer receives the “Summer Box” with attractive and tasty products, which are chosen to match the moment. 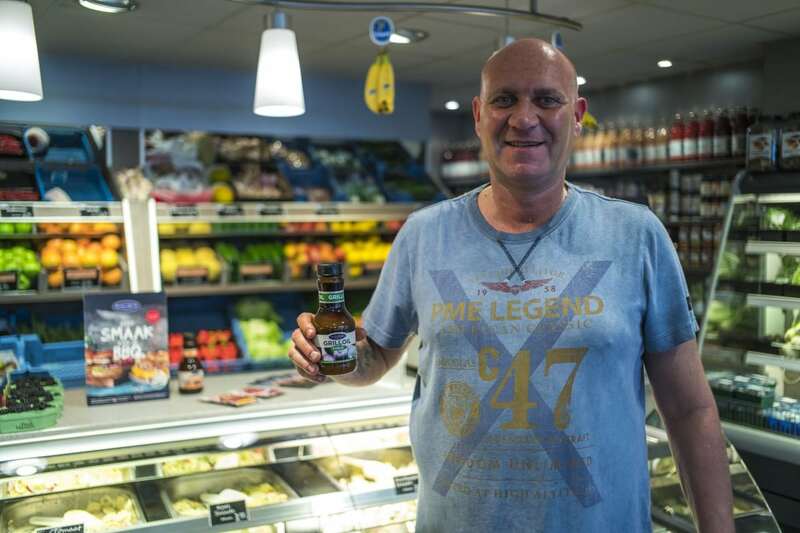 This can be enjoyed by all during the stay. 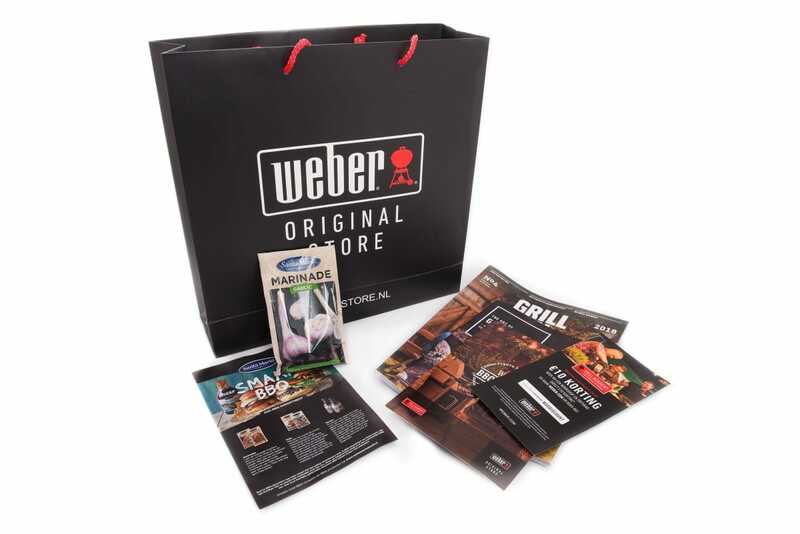 In addition to the sample, there is also a leaflet in the Welcome Box, where the consumer is encouraged to give feedback on the product.